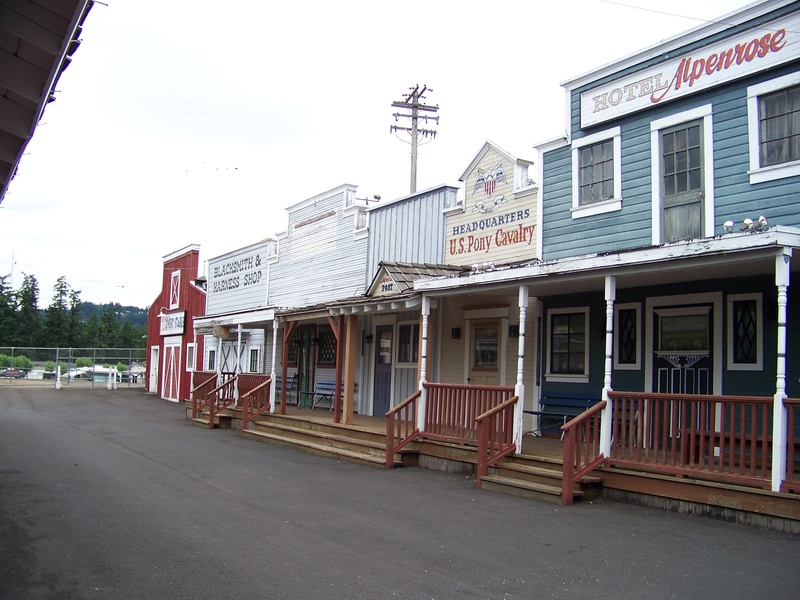 Portland, OR, May 19, 2017	(Newswire.com) - Oregon’s oldest family-owned dairy is bringing back a time-honored annual tradition, celebrating summer and the community it has called home since 1916 with the opening of Dairyville on Sunday, June 4. The annual celebration dating back to 1956 offers families a wholesome activity every Sunday of the summer until Aug. 27 with the opportunity to explore the Pioneer Exhibit, Dairyville School, post office, Great Western Bank, and model train display. 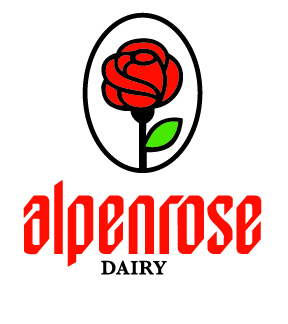 Visitors can also take a peek into the confectionary and, of course, no visit would be complete without stopping by the Ice Cream Parlor for a delicious scoop of Alpenrose ice cream. The idea for Dairyville came from Carl Cadonau Sr., whose family has owned and operated the dairy since 1916, and was originally called Fun Day Sunday. It was open to the public on Sundays following church as a way for community members and families to spend quality time together. Activities such as pony rides, frog jumping, kite racing, pie eating and cow milking were popular among the crowds. Visitors also loved the challenge of climbing a pole covered in bacon fat where successful young climbers could earn a silver dollar for making it to the top. Although the modern-day activities have evolved since its founding, the purpose of Dairyville remains the same of bringing the community together for a fun day with their families. Dairyville remains free for the public and opens every Sunday from 1 p.m. – 4 p.m. through Aug. 27. 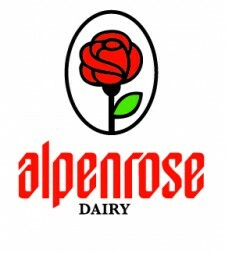 Alpenrose Dairy is located at 6149 SW Shattuck Road, off the Beaverton Hillsdale Highway.